Are you an overpronator? Do you suffer knee pain? 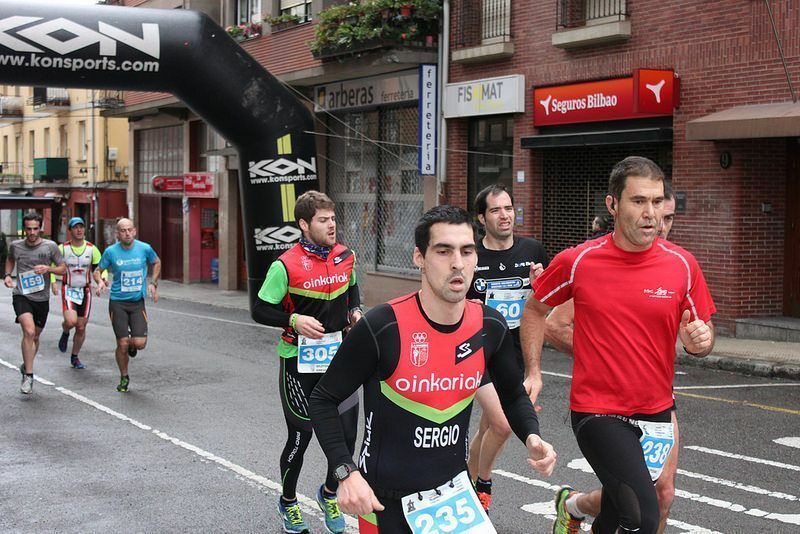 Discover the relation between overpronation and knee pain. The feet are essential for proper running form and good biomechanics, but they are often neglected by runners. Trying to run with poor foot mechanics is like trying to build a house on unstable foundations: it’ll lead to big problems further down the line. Many runners’ careers have been cut short by ignoring their body’s biomechanics, so it’s essential for any runner to learn about pronation and what can be done to help if it’s causing a problem. Overpronators have an ankle that rolls inwards when they’re running, sometimes because of flat feet, while underpronators have an ankle which doesn’t roll in enough. 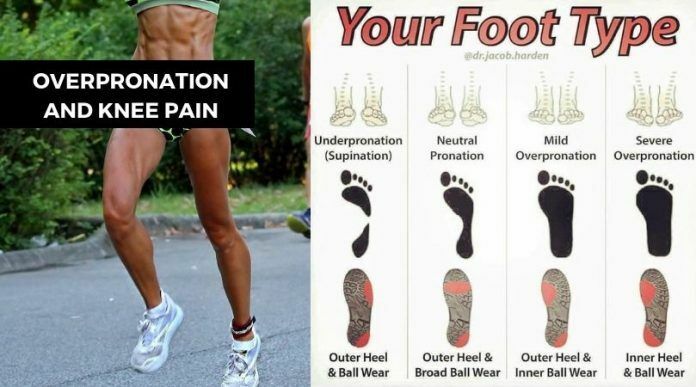 Overpronation, where the ankle rolls inwards while running, is often harmless, but it can also cause pain and injuries throughout the body’s kinetic chain. The problem occurs when the overpronation of the ankle joint causes the lower leg to rotate inwards, which then places extra forces on the knee. This article will go through the science behind overpronation and knee pain, as well as what a runner can do about it. 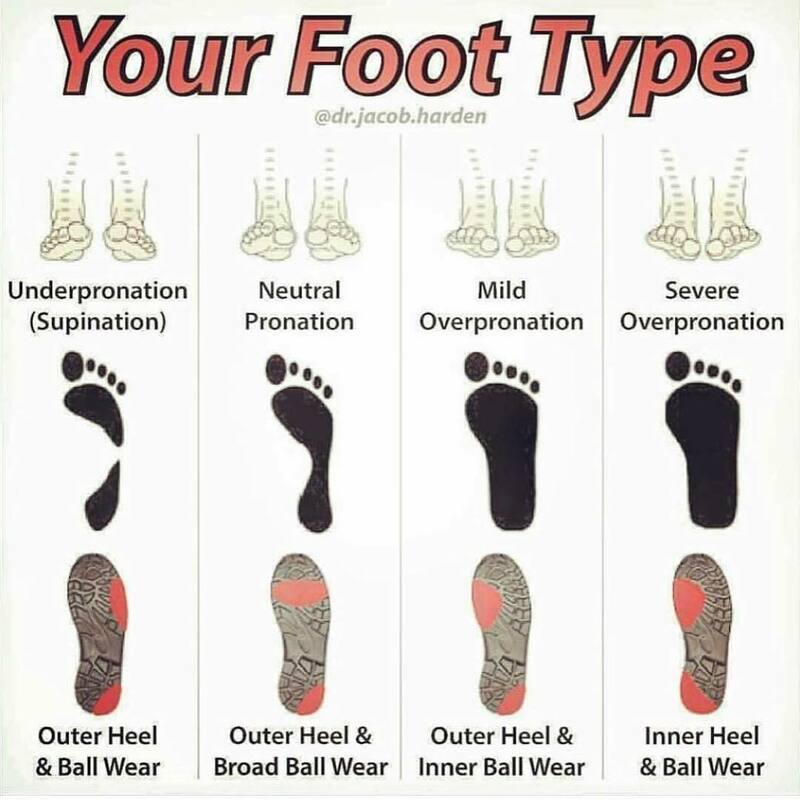 Basically, if your foot arch overpronates then it can cause pain in the foot, shins, knee, hip and even the lower back, simply because the leg isn’t aligned correctly. So what actually happens when a person runs on a foot that overpronates? When the foot first hits the floor, the ankle and foot rolls inwards. To a certain extent this is normal, but when it happens excessively it causes the lower leg to also rotate inwards. This affects the alignment of the knee, so it sometimes doesn’t track in the patella-femoral groove correctly. The result is extra rubbing and strain on the knee joint, which results in pain. When this happens, the upper leg is affected and the hip becomes mis-aligned. Finally, this can then cause the lower back to twist, completing an entire chain of problems. This is why the lower body is often said to be connected via a “kinetic chain”: if there is a problem with one part of the chain then it can affect the others. Finding out whether you overpronate is actually relatively straightforward process. Although a professional podiatrist will be required to assess whether pronation is the cause of any problems. Simply wet the bottom of your feet and stand where water will show up clearly: a kitchen floor can be good for this. If your footprint is almost the same width along its entire length then you probably have a pronation problem. With that said, many people run for years with overpronation issues without any injuries. There are nearly always other contributing factors to overuse injuries, but poor foot biomechanics can make a big difference. As a general rule, the more excessive the pronation the more likely it is that problems will occur. If overpronation is caused by a structural issue then it is difficult to solve. Instead, it is important to prevent the foot from rolling inwards too much during running, so either supportive shoes or orthotics are used. Mild overpronators should use supportive shoes, while excessive overpronation will be better served by motion control shoes. If overpronation is causing pain, then custom made orthotics may be required. There are a number of shoes which are built specifically for runners who overpronate. The Asics Gel Kayano, for example, is one of the most popular, and provides a high level of support for the foot arch. It’s important to remember that these shoes aren’t made for everyone. If your foot arch underpronates, then a motion control shoe can contribute to additional problems. 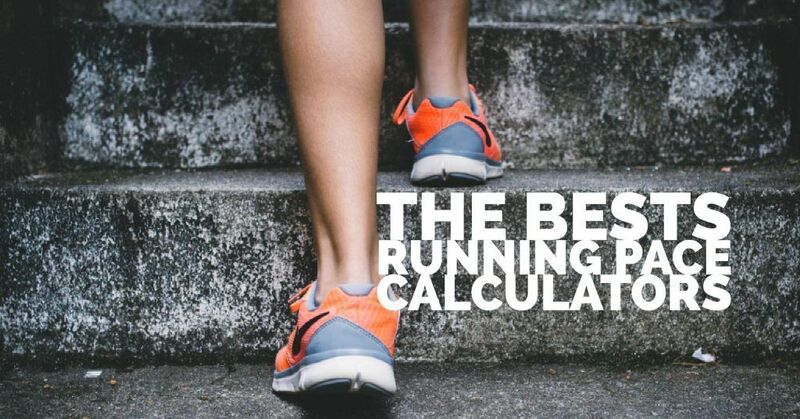 For this reason it’s nearly always a good idea to get a pair of running shoes fitted by a professional so you know you’ve bought the right pair. Orthotics provide more control and support for people who overpronate, but are also much more expensive. To get a pair of orthotics professionally fitted can cost hundreds of dollars, but nothing else will provide the same custom fit and level of support. If you’re having problems with your knees, shins or hips, then a visit to a podiatrist who specializes in running injuries may be a good idea.